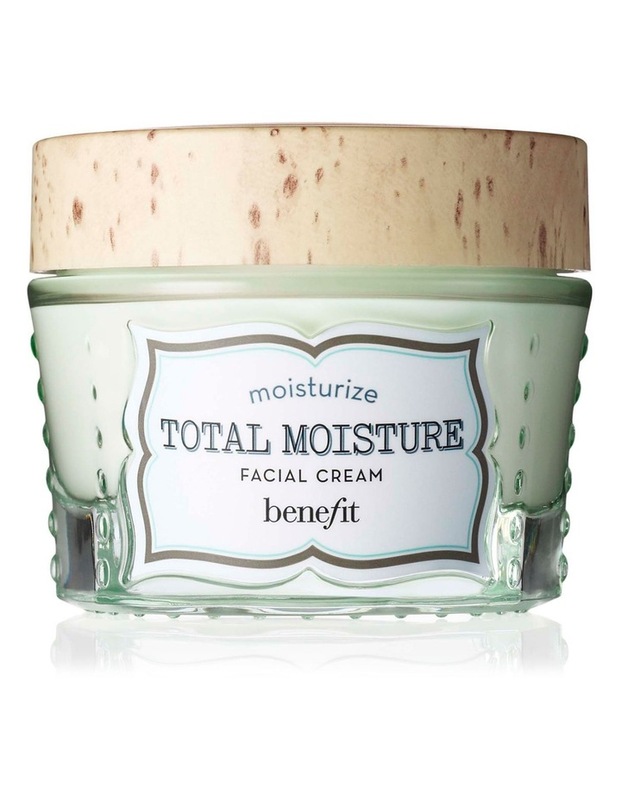 Say good-bye to dry skin and hello to ""total moisture."" This facial cream provides concentrated immediate & long-term hydration for a radiantly refreshed complexion. Our exclusive tri-radiance complex helps develop the skin's reserves of water & reinforce skin's moisture barrier. Contains mango butter, a natural plant-based emollient known to provide moisture. For normal to dry skin. Gently apply this concentrated cream to face, neck & dcollet. For best results, prepare your skin for total moisture facial cream by cleansing with our 1-step gentle facial wash, foamingly clean. Then apply moisture prep toning lotion to optimize the benefits of your moisturizer.